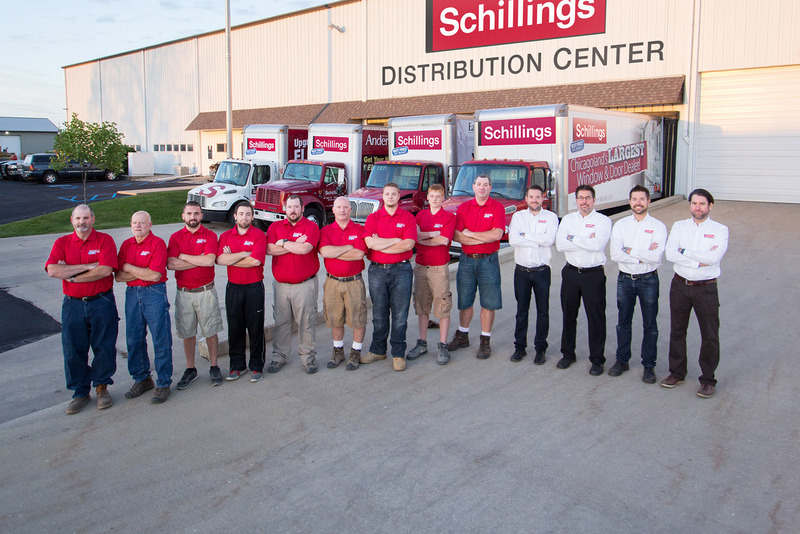 Schillings consists of three locations in the Chicagoland Northwest Indiana area. We have a showroom and lumber yard in both Indiana and Illinois as well as a distribution center in Indiana. 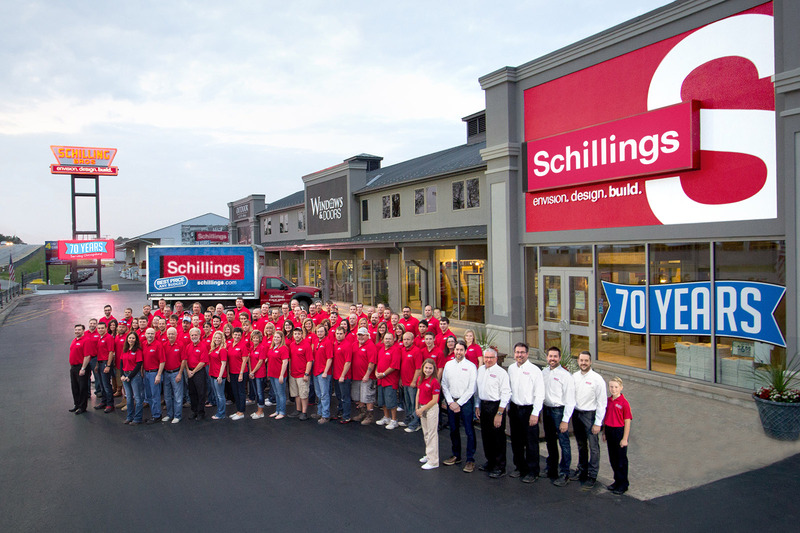 Our showrooms are some of the nicest in all of Chicagoland. Visiting one could lead to getting the inspiration necessary to start your next home project! A large majority of the products we have are IN STOCK. Once you pick out the perfect cabinet for your new kitchen, you can drive directly to our Cedar Lake location and pick it up that day. 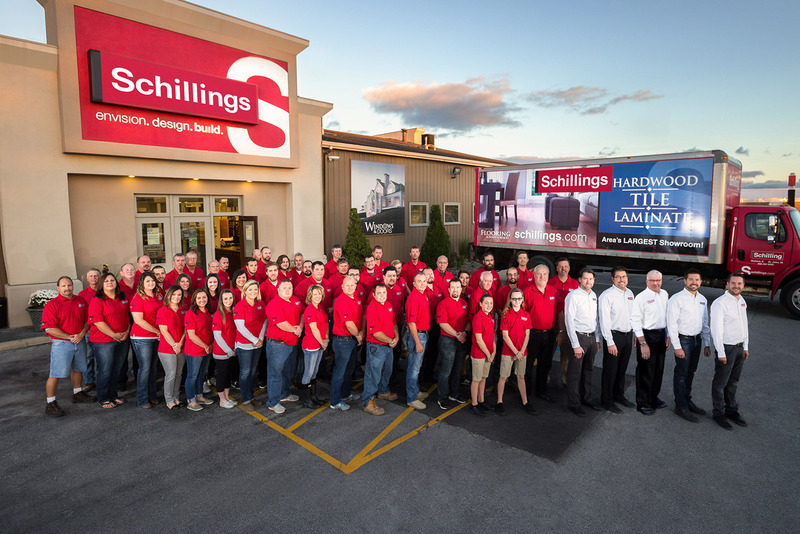 Schillings always aims to make the customer experience one of the best. Stop in and come begin your next project today.